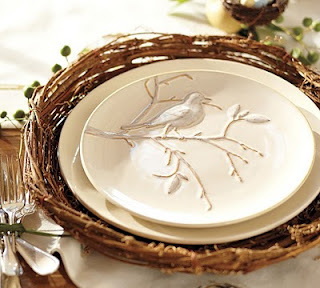 Urban Vows: Ready, Set, Charger Plates! 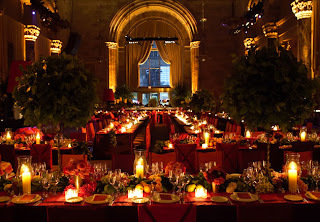 Words cannot describe my love for a good table arrangement at a wedding. As simple a task this may seem, it seriously takes some brain work. I usually like to think of a table in layers, and to me, like a cake, the more layers the better. 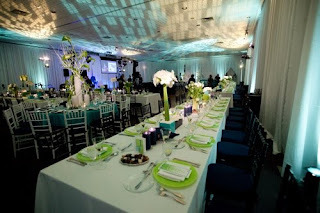 Most venues throw in white or ivory linens, these are your standard white table cloths and napkins. 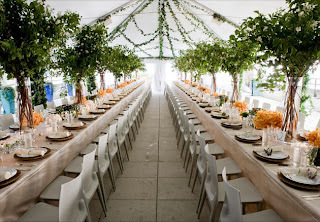 I personally think even one additional linen or accessory can really add to the over look of the table, and therefore the overall feel of the entire space. 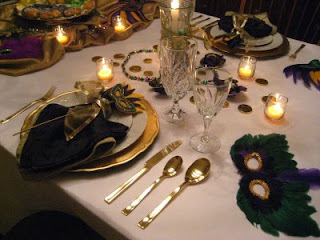 Table runners, overlays, matching napkins and napkin rings all fall under this category. Charger plates are a whole category on their own. The first time I really noticed charger plates was on "Wedded To Perfection", where Jung Lee used eyeball charger plates, I died! Wow, I thought it was just the coolest thing I had ever seen. Unfortunately I have searched the net far and wide for a picture of these, to no avail. I will keep trying. Charger plates are generally placed at the table before guests arrive and meant to have china placed on top of them when the meal comes, almost like a place mat. They are typically not meant to be eaten of of, nor put in the dishwasher. They are considered more of a decor item than dishware. 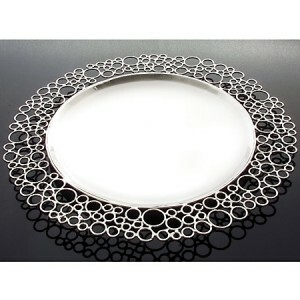 Charger plates, as beautiful as they are, will cost you a pretty penny if you're not much for shopping. Some wedding forums have discussions of women buying them in packages at Target, Superstore or Michael's. These will be acrylic and not glass, ceramic or wood, but they will cost you far less than buying these more expensive one's or renting them. Most rental places charge you starting at $3.25 a plate - add that up and you will see how much that is. Purchasing your own set of 100+ ceramic, wood, glass or metal charger plates will be even more than that, upwards of $60 per plate! Yikes! So what am I saying? Even if you hate shopping around, shopping for charger plates is worth it. I found several sites that sell them in multitudes of colours and textures in bulk, 24 plates for under $50! Now we're talking. Do not underestimate the power of online shopping, it could save you literally thousands on your wedding! Now all the grooms-to-be are grumbling that their bride now needs "just one more thing" for their wedding to make it picture perfect! Sorry guys...but not really.